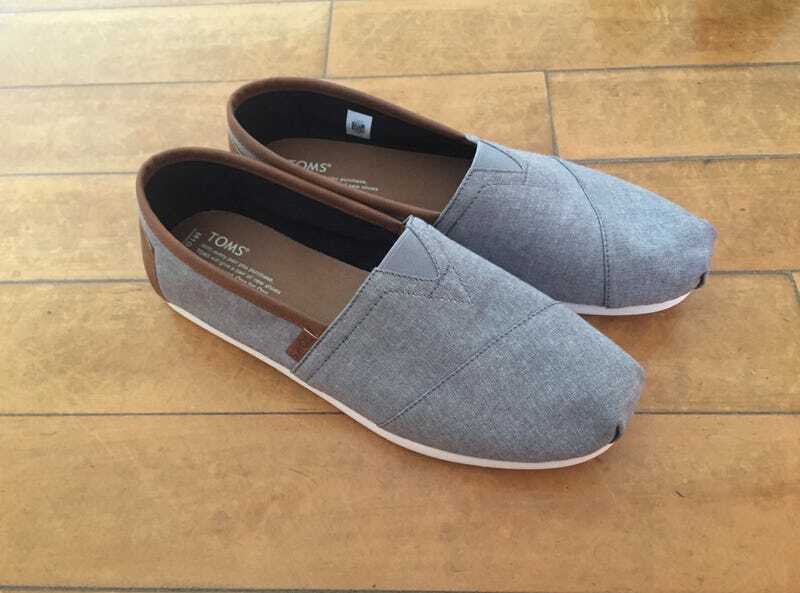 The new leather TOMS are great for driving. Pedal-feel is great and they are great for placing. Also, they may seem loose but are definitely not.